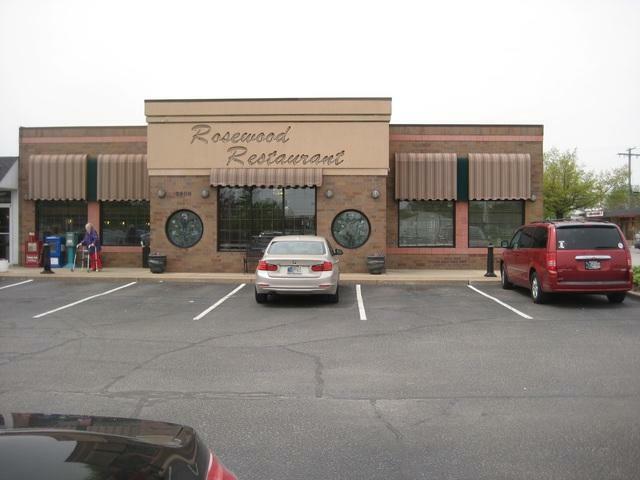 This is a popular restaurant at same location for over 40 years. 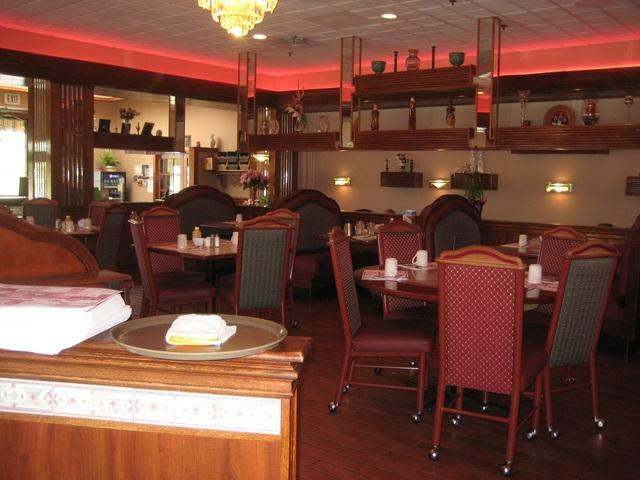 Because of excellent food, service and ambiance, the overall customer satisfaction has been great! This 5,500 sq. 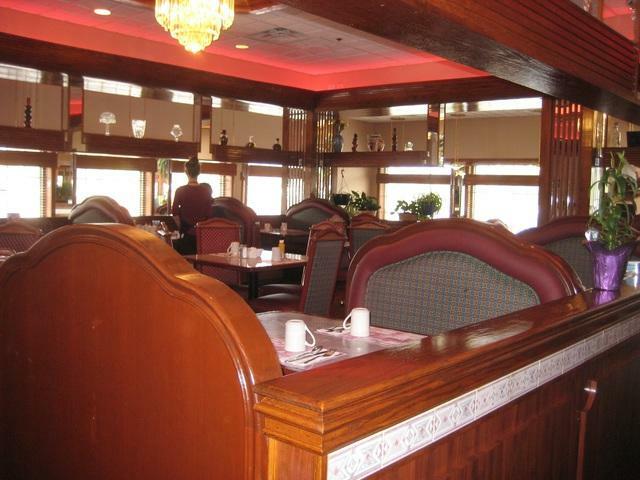 ft. 185-seat restaurant, with plenty of parking is available, both business and property, at a very reasonable price. 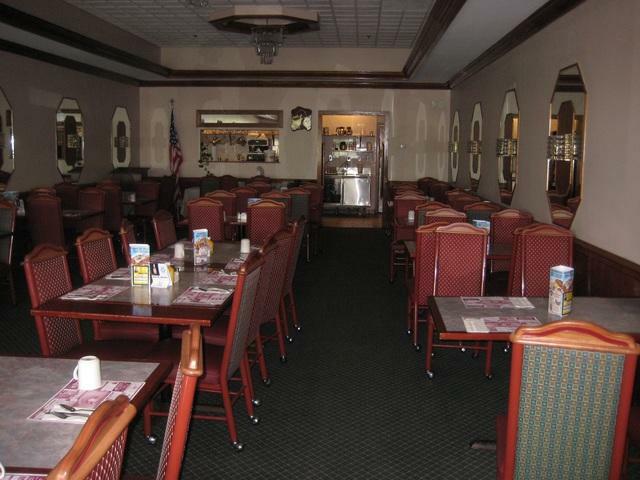 Please note that the carpet and blinds are new; their banquet room accommodates up to 80 people and its perfect for all kinds of social events. Upscale apartments are within walking distance!